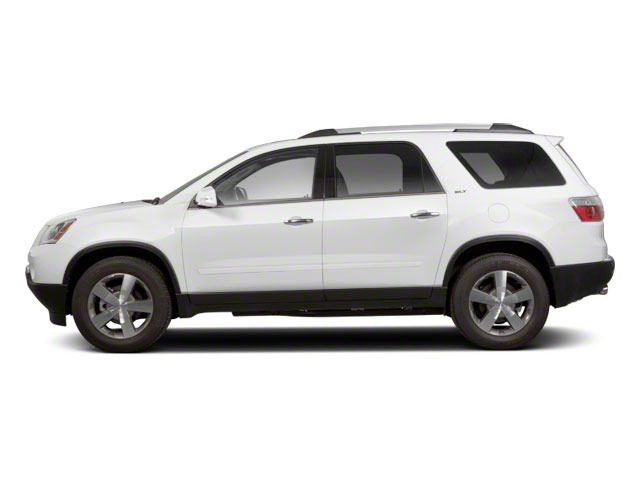 Used GMC Acadia For Sale in Columbus, OH | Bexley Motorcar Co. When you need to find the best of the best when it comes to used cars there is only one place to go and that place is Bexley Motorcar Company of Columbus Ohio. Bexley Motorcar company has every kind of used car for sale that you can imagine with one of the largest inventories in the Columbus Ohio area. Not only that but Bexleys also has some of the best and most competitive pricing for used cars for sale as well as having many different financing options to fit you and your family's budget. Bexleys a wide range of used cars for sale and an even bigger supply of used SUV’s for sale. When it comes to used SUV’s for sale Bexley’s is the place to be with a large selection from GMC SUV’s to Lexus SUV’s and many others. One of the many great used GMC SUV’s for sale is a 2008 GMC Acadia, this used SUV comes many great features. Such as a Bose audio system, a tilt and slide sunroof and durable leather seats. Not only that but this used SUV also comes with many features that make it perfect for those long Columbus Ohio winters, with traction control, brake assist and all wheel drive you will be able to confident knowing that your used GMC SUV is going to keep you safe and warm. Another great thing about this GMC SUV is that it gets great gas mileage getting an impressive 16 miles to the gallon in city and an even better 22 miles to the gallon highway this GMC SUV will keep your money in your pocket and not at the gas pump. When you need and safe and reliable SUV there is only one place to go and that is Bexley Motorcar Company in Columbus, Ohio. Come to Bexleys of Columbus Ohio and test drive this impressive used GMC SUV, or one of the many other used SUVs for sale here. If an SUV is not what you are looking for then come see one of the many used cars for sale at Bexley Motorcar Company in Columbus, Ohio.